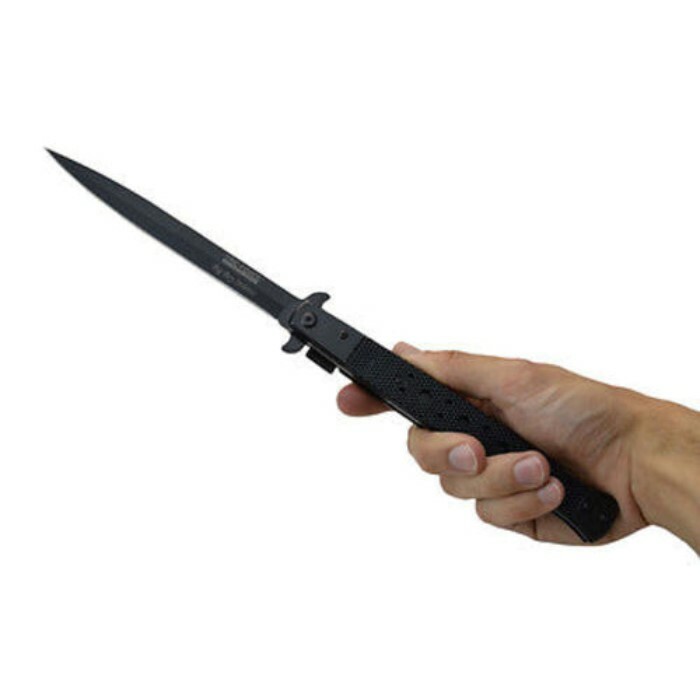 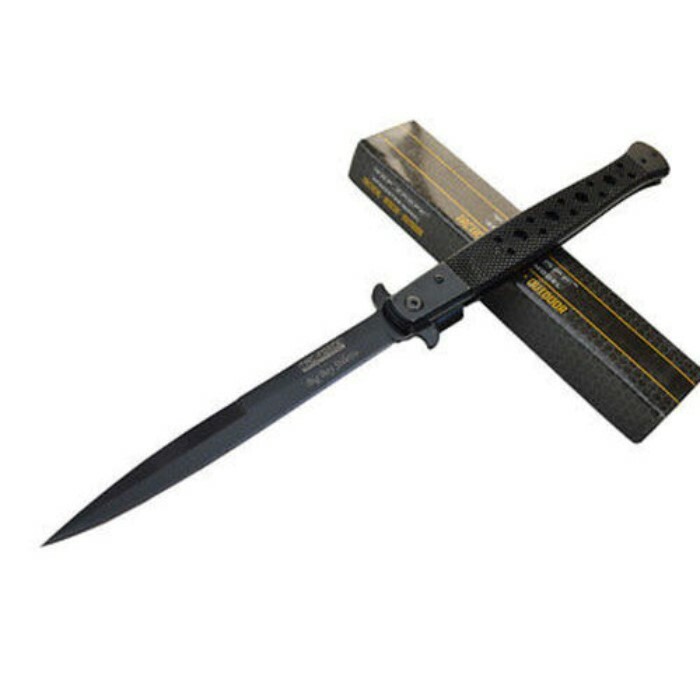 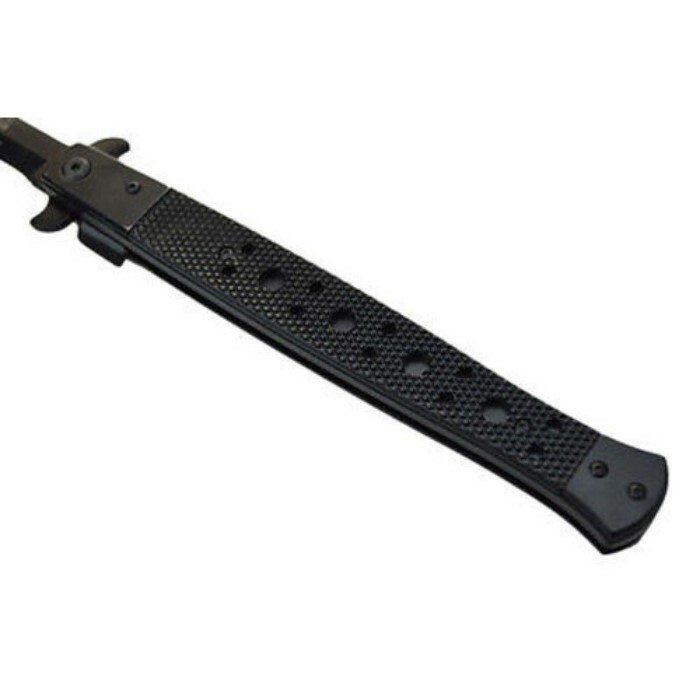 Tac-Force Assisted Opening Black Stiletto Knife | BUDK.com - Knives & Swords At The Lowest Prices! 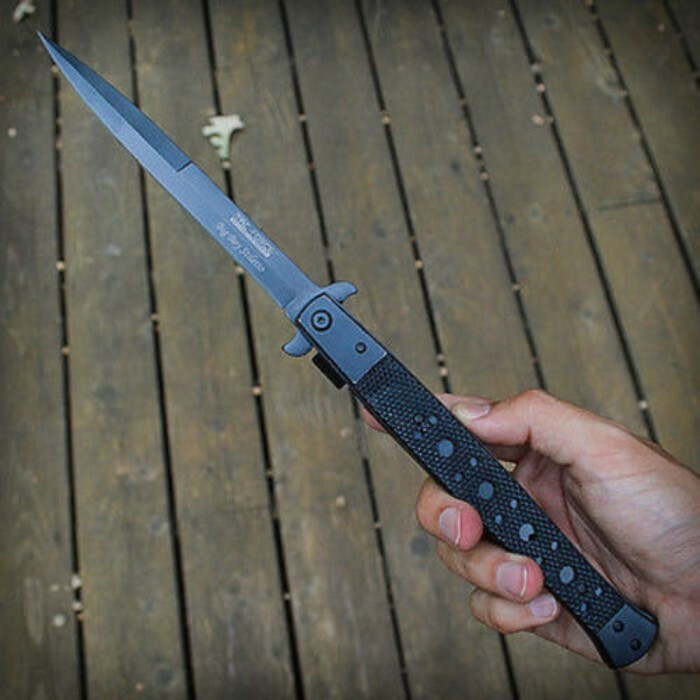 This Tac-Force folding knife is assisted-opening and features a stainless steel blade. 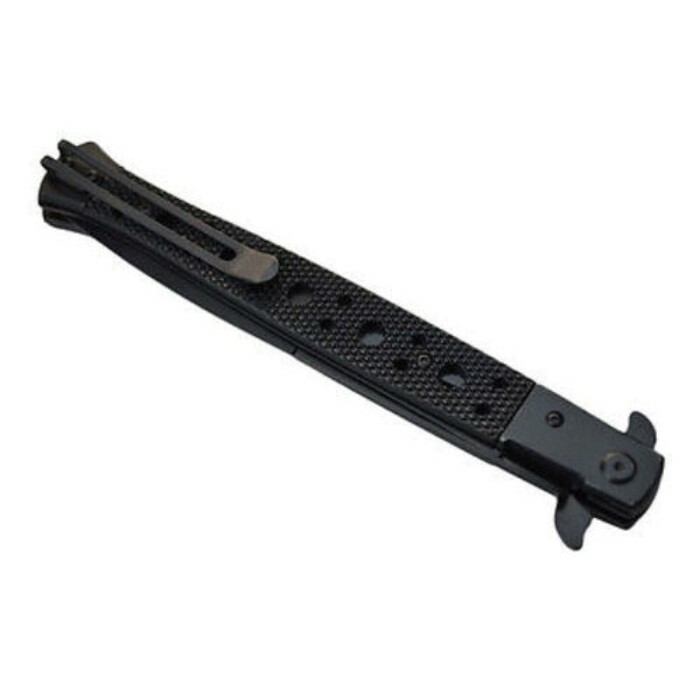 The steel handle features a black synthetic inlay and a pocket clip for easy carry.